If you take a look around, you might see what some consider to be a horrible plague. Following the release of Apple’s iPhone X, a number of Android devices have flooded the market, and they all feature one controversial similarity: a notch. It’s the hottest new “feature” since the fingerprint sensor. With discourse around the notch more divisive than ever, people have been begging for respite from the trend. But with so many companies hopping on the bandwagon—even Google is rumored to release an iPhone X-like device—consumers may have no choice but to embrace it. Or maybe not. 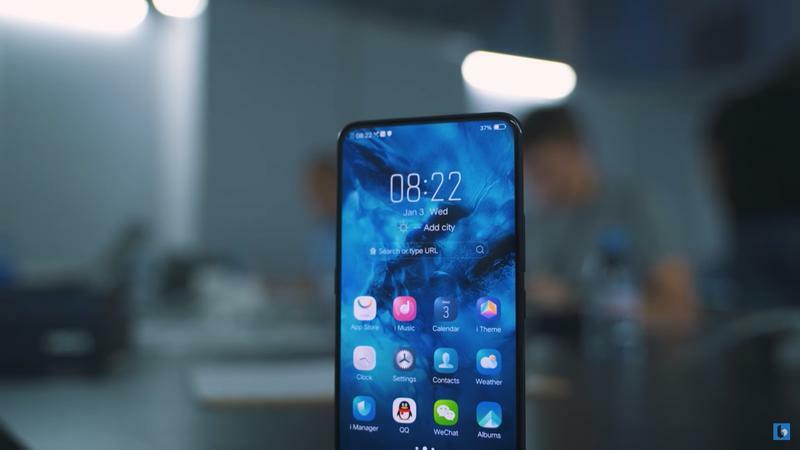 Over the past few weeks, hope has arrived in the form of Oppo and Vivo. 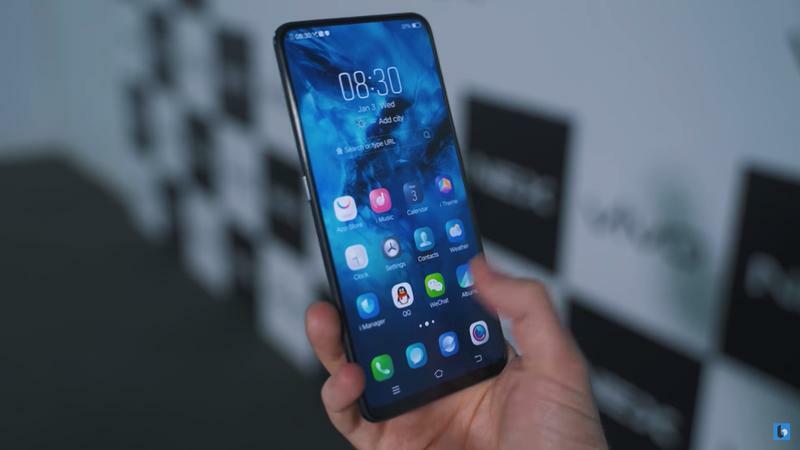 After LG and OnePlus were done touting their notch-equipped flagships, Oppo and Vivo unveiled notch-less alternatives, and they’re two of the most exciting phones we’ve seen all year. 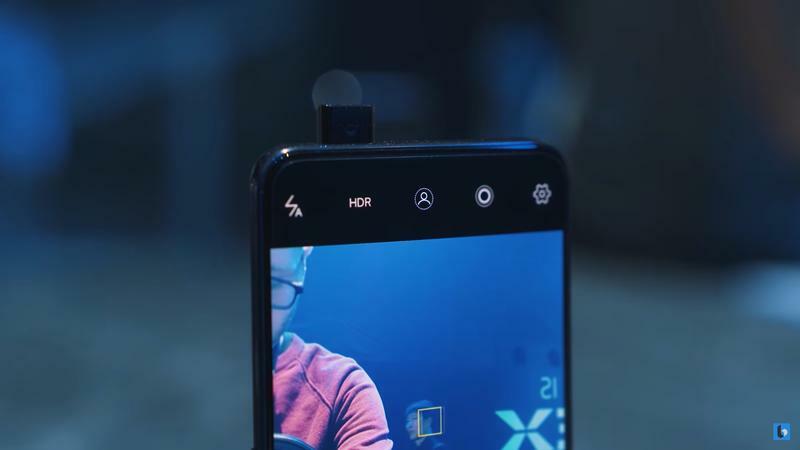 What makes the NEX and Find X so special is their expansive notch-less all-screen designs. 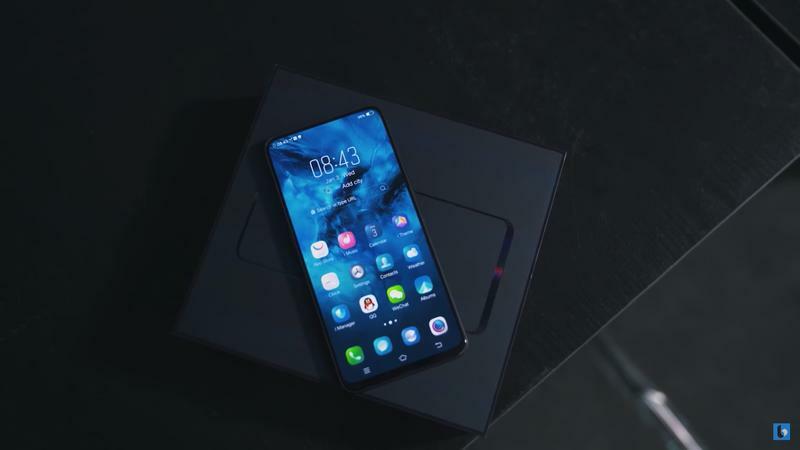 The Vivo NEX features a 6.6-inch 1080p OLED display that takes up the majority of the device. At first glance, it can be hard to tell where the phone begins and the screen ends. 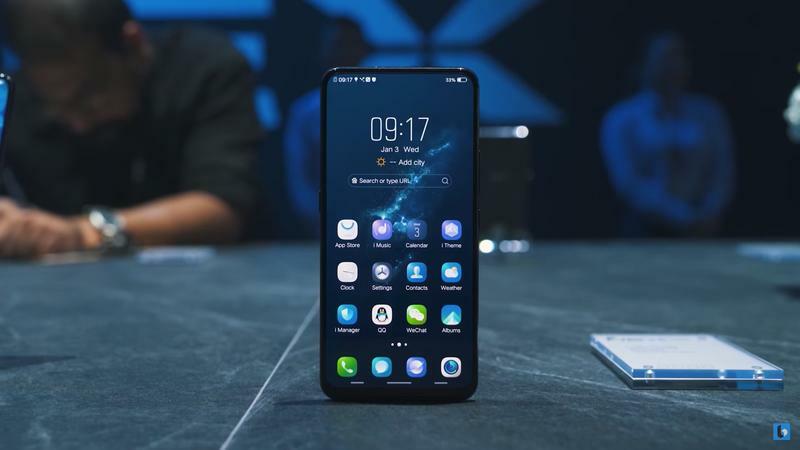 The Oppo Find X is similar. It features a 6.4-inch 1080p screen that beautifully stretches from edge-to-edge. The lack of a notch makes the display feel infinite because there is no notch to interrupt the design. It’s an impressive feat of engineering that almost doesn’t feel real. These designs are what we talk about when we talk about the future. They elicit awe and delight, and reinvigorate a stubbornly homogenized market. It reminds me of the early days of the smartphone, when manufacturers released devices that featured seriously wild designs, from clamshells to slide-out keyboards to the Sidekick’s display that flung open like a balisong. That was before the iPhone took over and the market decided the candybar design was the way forward. 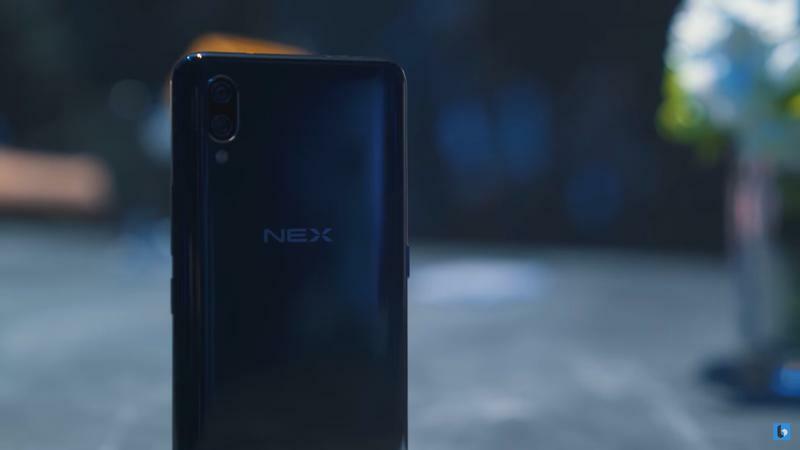 While the Find X and NEX look similar to most flagships on the market, they’re at least exploring new territory. Neither device is lazily adopting the notch just because it’s the hottest trend. 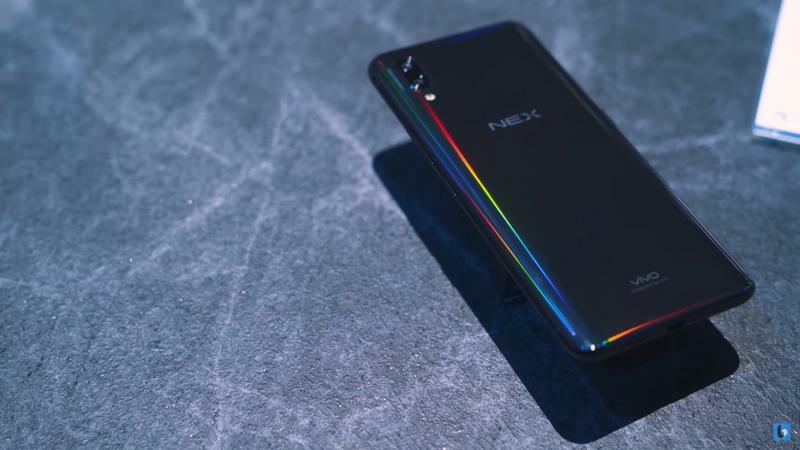 It’s very possible neither the NEX or Find X will become huge sellers, but they shouldn’t be ignored. 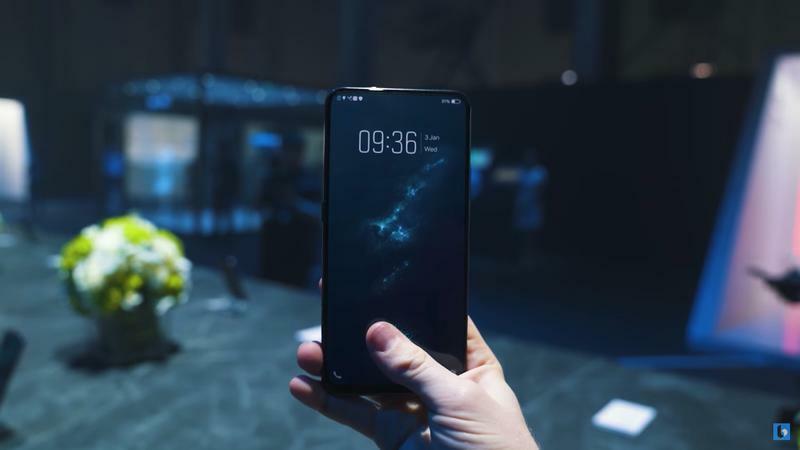 Seeing an infusion of new ideas is something the mobile market sorely needs right now, and these phones prove that a standard formula—notch, dual camera, all-glass design—doesn’t need to be followed. I wouldn’t expect to see a company like Apple or Samsung implement these ideas, because these all-screen designs come with some serious compromises. The lack of water and dust resistance is a problem, but that’s not the only thing that should give you pause. The addition of mechanical parts seriously calls into question their durability. 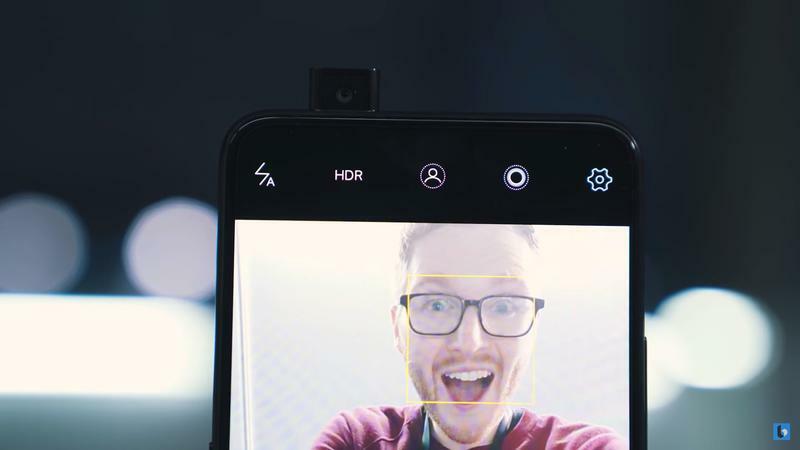 A traditional phone’s front-facing camera is permanently affixed to the front of the device. That’s not the case with either of these phones. The NEX’s camera pops up like a periscope, making a suitably satisfying noise each time you open up the camera app. The Find X hides both the front and back cameras in a motor mechanism that springs to life when its camera app is opened. Two similar approaches that rely on clunky engineering, which could lead to big problems with extended use. 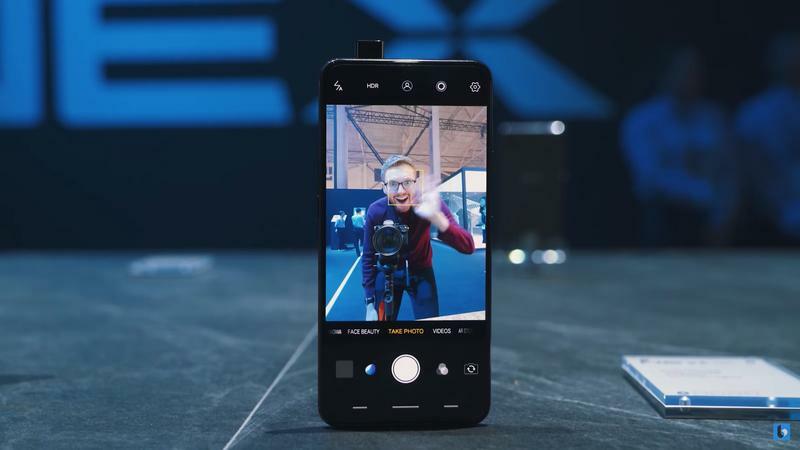 I’ve briefly used the NEX and like it solely because it’s trying something new. But it needs to be acknowledged that adding mechanisms seems like a step backwards. In addition to the risk of these components breaking down, they could negatively affect battery and be more expensive to repair. I’m fine with that, because it means the market can start moving in a new direction. 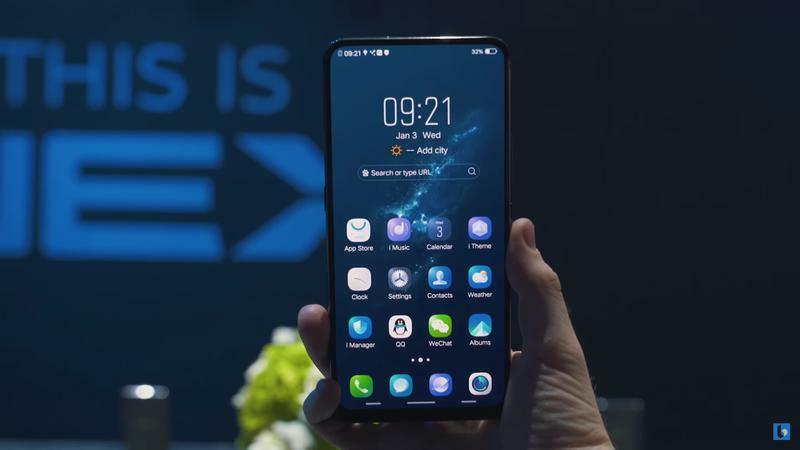 Will the Find X and NEX incite a renaissance of smartphone design? Probably not. Adding mechanical parts to fragile and complex hardware is an objectively bad idea. But it’s thrilling to think that a new age of notch-less designs may be right around the corner.